It's October and pumpkins are popping up everywhere. From porches and patios to grocery stores and farmers markets, everyone is going crazy for this gourd. 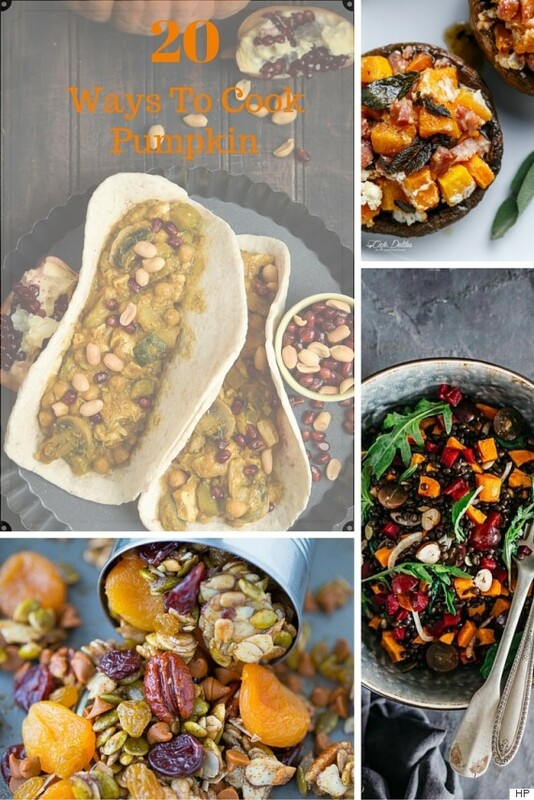 In the slideshow below, we look at 28 sweet and savoury pumpkin recipes. Pumpkin scones, soups, salads, sweets — the options are endless. Whether you're using fresh or canned pumpkin, you'll be reaping some serious health benefits from this flavourful fall squash. From losing weight to lowering your risk of cancer and even improving your skin, CNN reports that pumpkins aren't only delicious, they're healthy too. But that doesn't mean you can overdo it on the pie! What do you do with pumpkins? Let us know in the comments below.